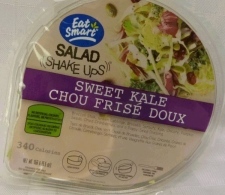 OTTAWA -- The Canadian Food Inspection Agency says one of Eat Smart's packaged salads has been recalled due to possible Listeria contamination. The agency says the 156-gram packages of Salad Shake Ups -- Sweet Kale, with best before date of Dec. 3, should be thrown out or returned to the store where it was purchased. 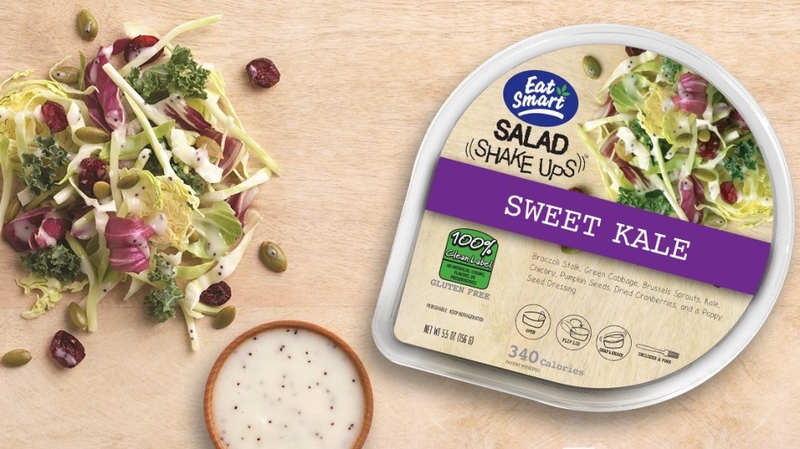 The Canadian Food Inspection Agency says one of Eat Smart's packaged salads have been recalled due to possible Listeria contamination. Photo courtesy Eat Smart via Twitter. Eat Smart Salad Shake Ups Sweet Kale. 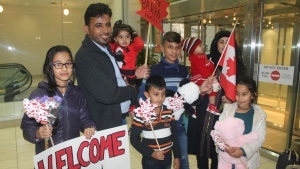 Photo courtesy CFIA.